The first half of 2015 has given us plenty of great games so far. We’ve even gotten a glimpse into the bright future of video games with one of, if not the best, E3 convention ever. With a number of AAA titles like the PlayStation exclusive Bloodborne, the fantastic Witcher 3: Wild Hunt, and Batman Arkham Knight, (non PC version) we as gamers have been pretty busy. Throw in a few other games like Mortal Kombat X, Dying Light, Final Fantasy Type-0/FFXV demo this has been a fantastic year so far and it’s only halfway over! There’s still more to come! Here’s a look at some of my most anticipated games for the rest of 2015. Need I say anymore after just the title alone? 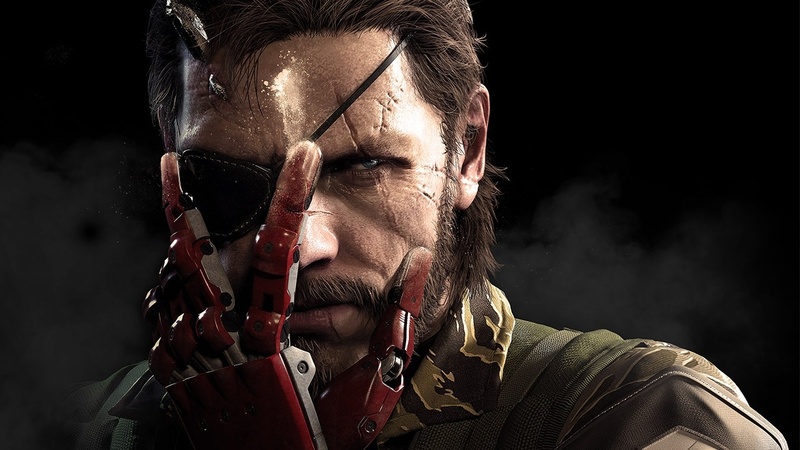 This is easily the most anticipated game of the year as it will also be Hideo Kojima’s last game with Konami. This is the end of an era and it will be tough to see the where the future of the MGS series goes post The Phantom Pain. If you have followed Kojima throughout the years, then you know that he does great work and I fully expect this game to be the most epic game of the entire MGS series. Just from the E3 trailer alone you can just see and feel that Kojima really gave his all for this final Konami project. The Phantom Pain just can’t come soon enough. Metal Gear Solid V: The Phantom Pain comes out September 1st 2015 on PlayStation 4, Xbox One, PlayStation 3, Xbox 360, and PC. The return of this series has been a long time coming. 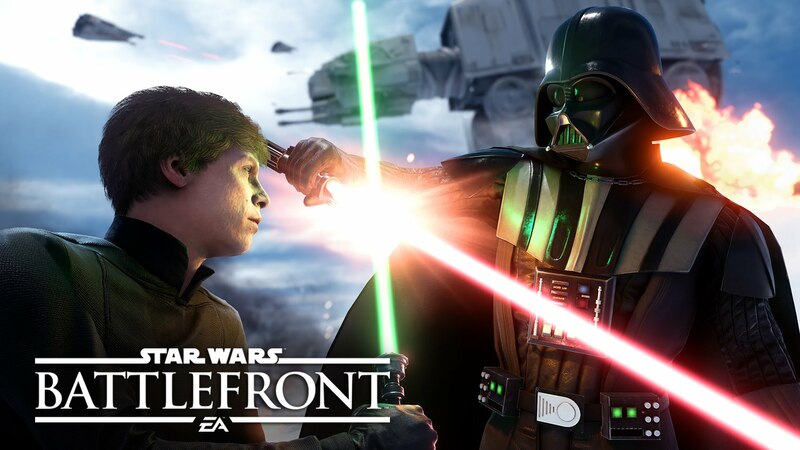 Fans have been clamoring for a new iteration of the Battlefront series since the days of the original Xbox. There are even dedicated third party online services that keep Battlefront 2 going to this day. Once, there was a ray of hope in hearing that Battlefront 3 was being developed by Lucas Arts. Unfortunately, it was after Disney acquired Lucas Arts in 2012 and cancelled everything Lucas Arts had going on, including the Battlefront 3 development. Ever since the gaming world heard the news and saw the footage of the cancelled Battlefront 3, gamers and Star Wars fans alike were disheartened. Then along came word that EA would pick it up and let the developers of the Battlefield series, DICE, handle it. New gameplay was shown off at E3 2015 and it looks great. With a fantastic looking new Star Wars movie coming out this year as well, this looks to be the perfect time to get a new Star Wars: Battlefront game. The stylish, next entry of the Persona Series has been very quiet this year. 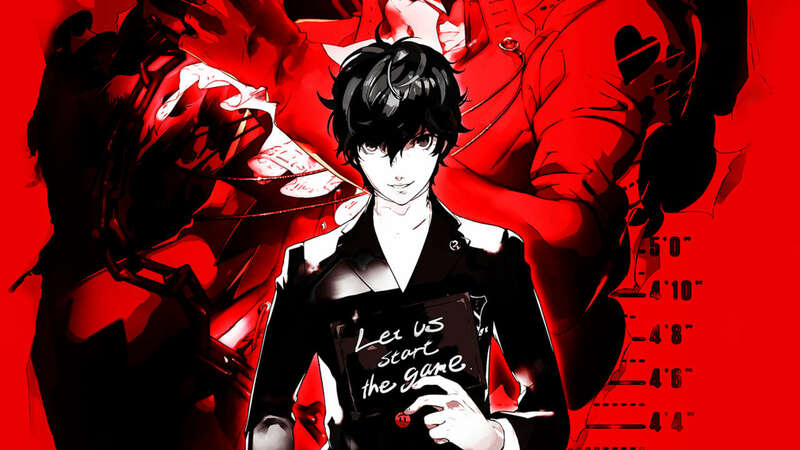 Atlus showed up to E3 with the game’s trailer to show in their booth on a loop. When asked why P5 didn’t have a proper showing, the PR manager said that they didn’t want to spoil anything for fans. There has also been no release date announced for the PS3/PS4 title, but we have been assured that it will come out this year. Rumors point to an release date in August. Given the Persona series track record, I have no doubt that this will be a fantastic game. Judging from the stylish trailers plus the wonderful, fantastic musical score, this could be one of the best jrpg’s of all time. E3 2015 (well slightly before E3) brought us one of the most anticipated games of all time and was finally, officially revealed. After many fake Fallout 4 screenshots and the like, Bethesda said “That’s enough!” and drops the bomb that is the official Fallout 4… okay, maybe that didn’t happen, but it sounded awesome. The E3 showing was met with much praise, but there was also some criticism for the graphics, but that’s a discussion for another time. Bethesda even admitted their mistakes with all of the glitches in previous games and promise to make Fallout 4 better than that. Fallout 4 will take place “mostly after Fallout 3,” but judging from the trailer, it looks like we could get some insight on what caused this wasteland and forced humans into the vaults. I, for one, can not wait to visit the wasteland of Boston this fall. 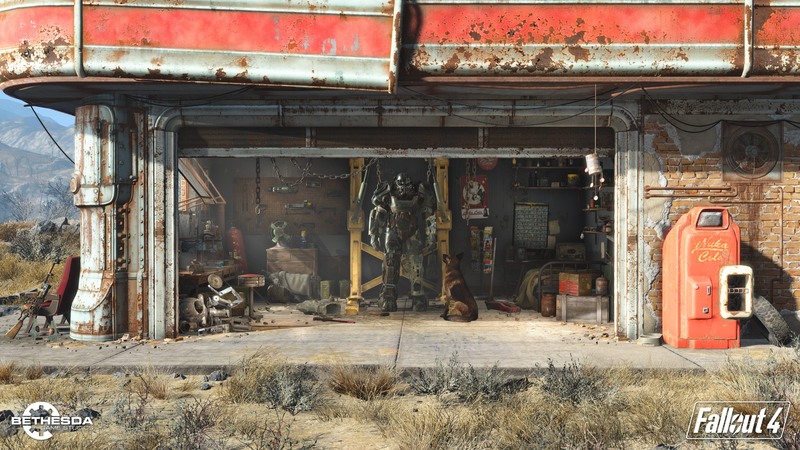 Fallout 4 comes out November 10th 2015 on PC, Xbox One, and PlayStation 4. Just like the aforementioned Persona 5, No Man’s Sky was also a pretty secretive game, at least until recently. Before E3, there were a lot of question to be asked about this game. It’s pretty but what do you do? You can catch up on all of that with my previous article Here Are 18 Glorious Minutes of No Man’s Sky. 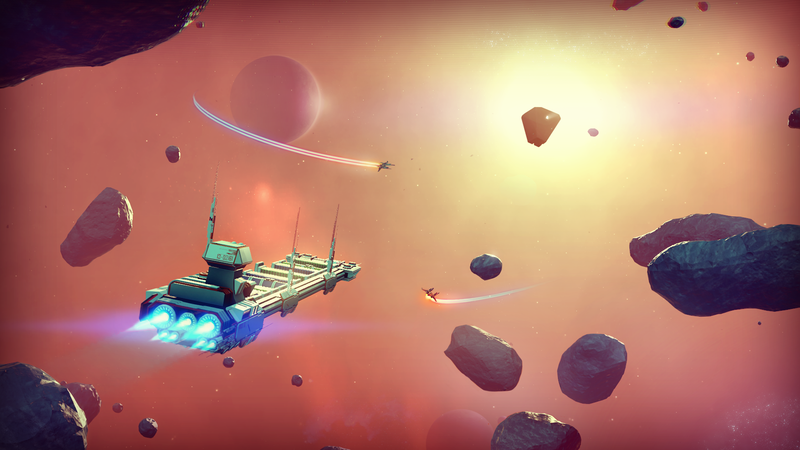 Needless to say, No Man’s Sky is a make you own adventure game. The game is very ambitions featuring a pretty much infinite amount of planets and solar systems to explore. There is also a goal for the “endgame,” but I won’t spoil it. With the amount of info that has come out recently, it’s safe to say that I am pretty hyped about this one and could not leave this one off of the list. So that’s my list. Did I miss anything that you think should have made the top 5? If so, sound off in the comments. Person 5! Ya damn right! I wouldn’t miss that one for the world.